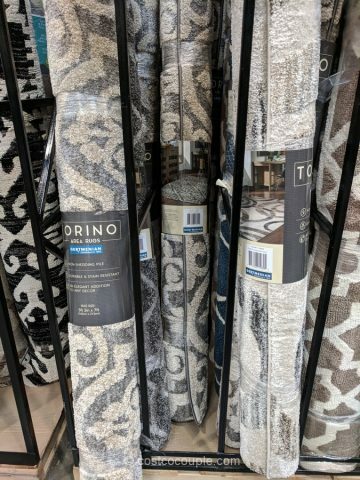 The Gertmenian Torino Area Rug may be the most inexpensive 5′ x 7′ rug that we’ve ever seen at Costco. 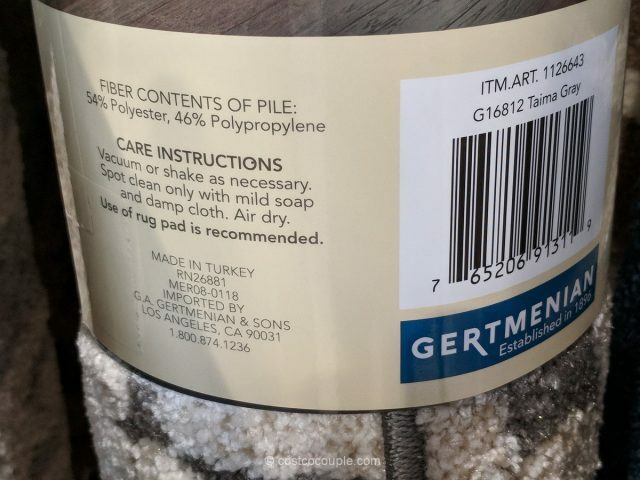 The pile is 54% polyester and 46% polypropylene. 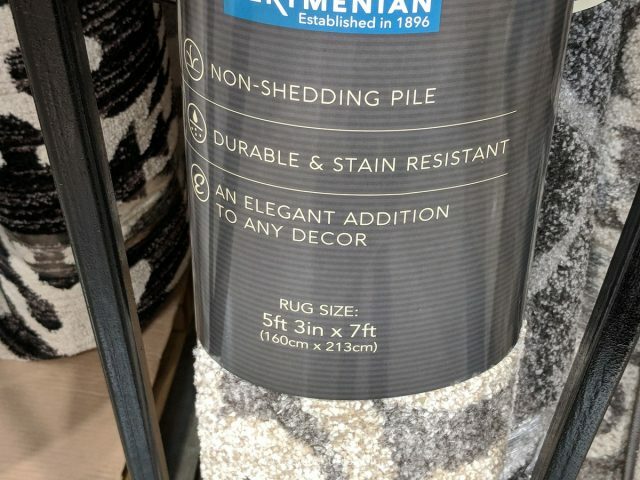 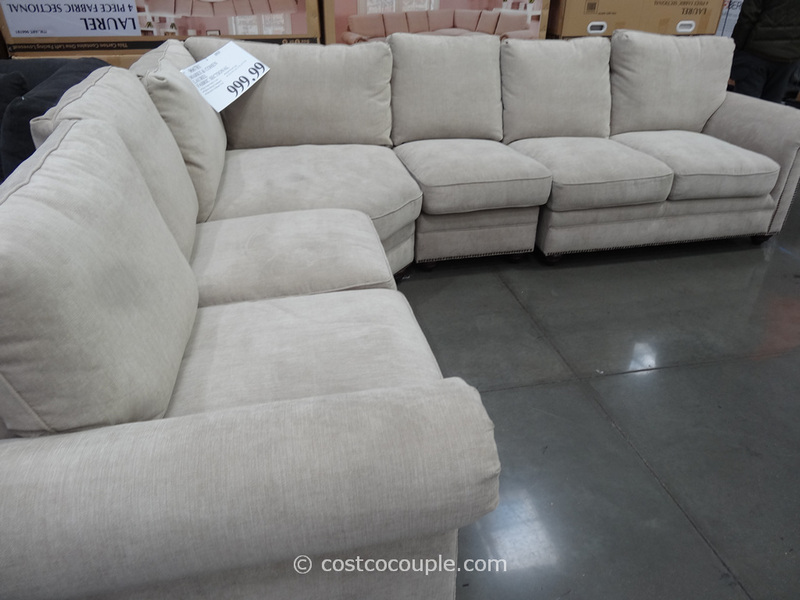 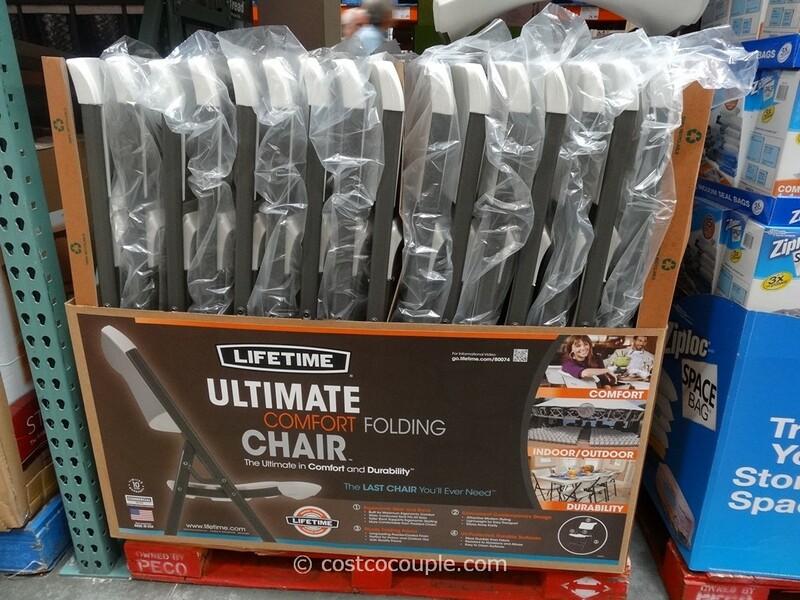 It is non-shedding, durable and stain resistant. 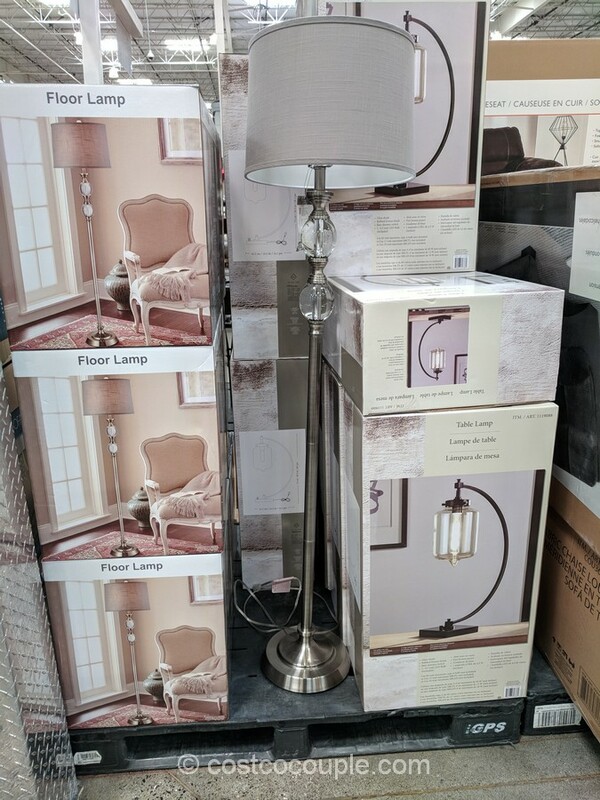 There are a few designs available. 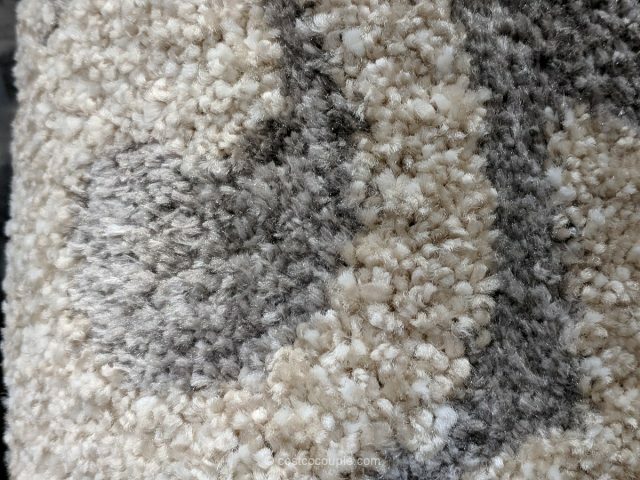 The color is mainly shades of beige/brown. 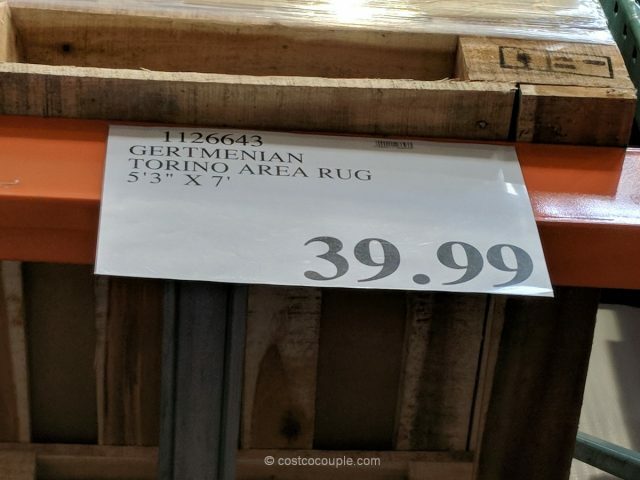 The Gertmenian Torino Area Rug is priced at $39.99.